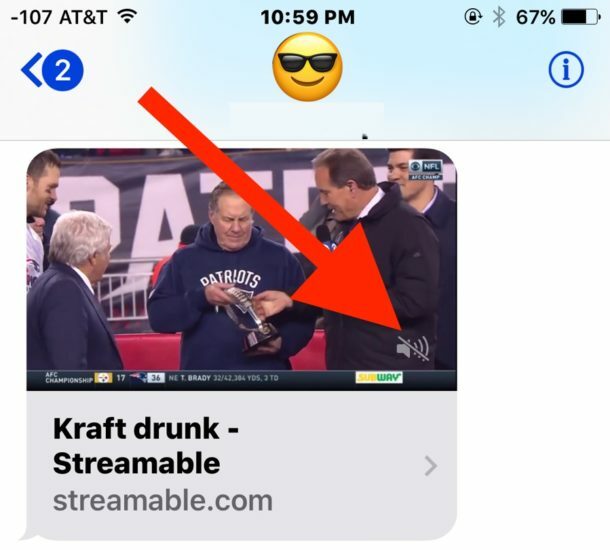 Want to mute a video that is blasting noise within an embedded Message? You can do that with a nice subtle trick. 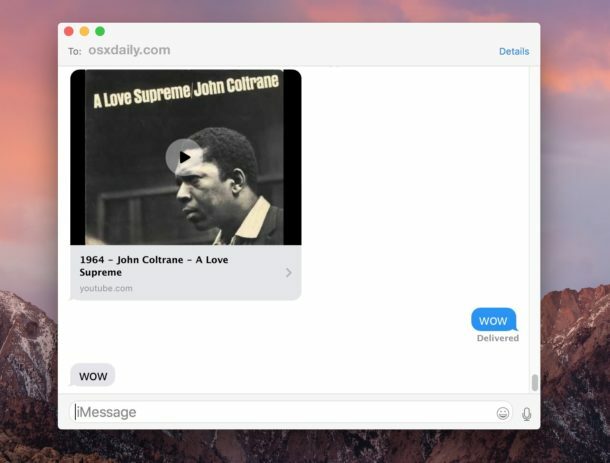 This works to silence embedded video sound in both the iOS and Mac Messages apps, both of which allow you to play embedded videos in Messages conversations without launching into a web browser. That’s all there is to it, simple and easy. 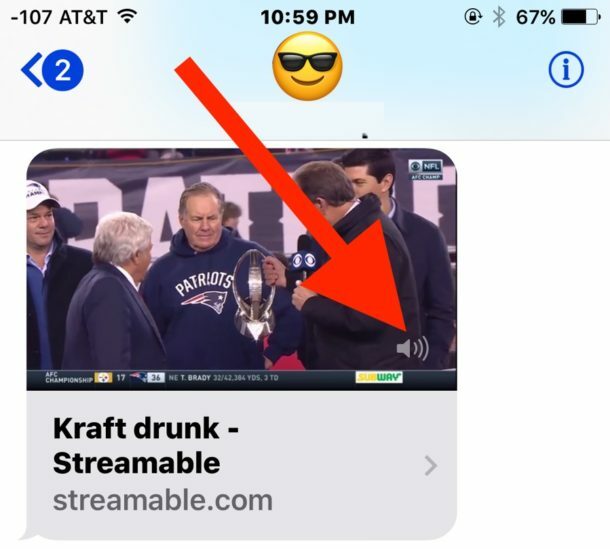 This is helpful if you want to watch a video without blasting the audio everywhere, but don’t want to mute the entire system sound from the iOS device or Mac for whatever reason. Why anyone would mute John Coltrane’s A Love Supreme is beyond comprehension.